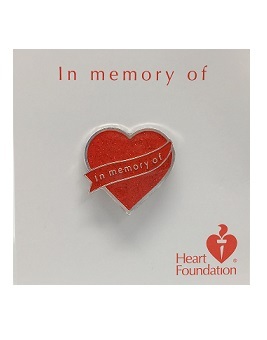 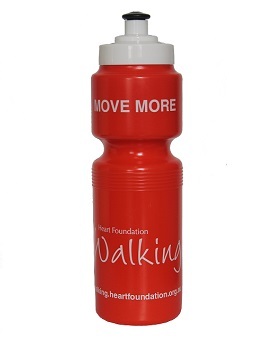 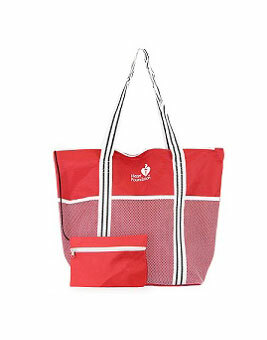 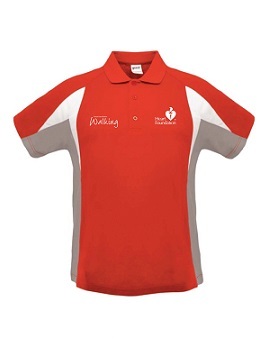 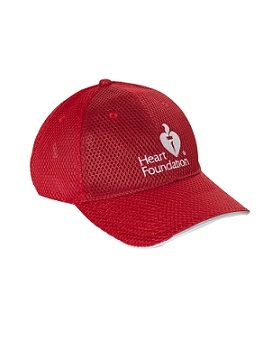 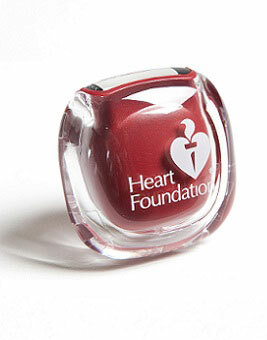 The Heart Foundation online shop has a great range of merchandise, from healthy eating cookbooks, attractive supporter lapel pins, health accessories, activity merchandise and other heart themed gift ideas. 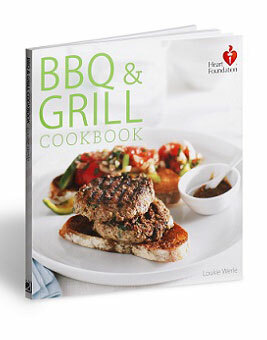 We also have a broad range of health literature and resources for health professionals. 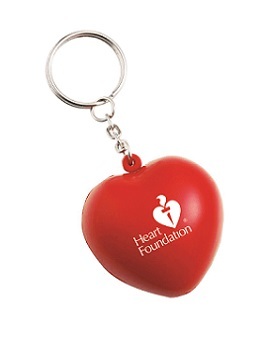 "An Australia free of heart disease."